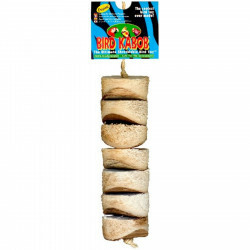 You might never guess it from the phrase "bird brain," but the truth is that birds have incredibly active brains that require challenges and stimulation. 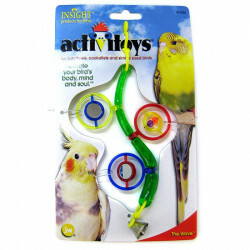 Many captive birds spend their lives without interesting distractions, leading to "birdy boredom," an unhealthy condition that can lead to anxiety and stress. 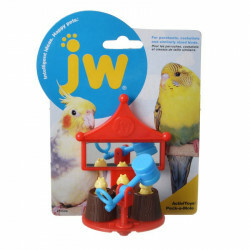 Providing your pet bird with interesting toys, games and activities enhances its mental activity and keeps it entertained while in the cage. 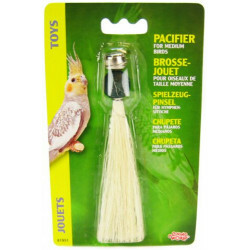 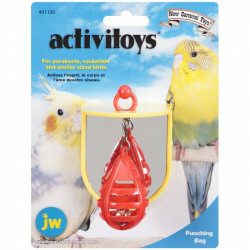 Parakeets, cockatiels and other parrot species especially crave this sort of interaction, and you'll be surprised to see how much your bird loves even the simplest toys. 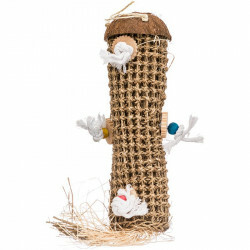 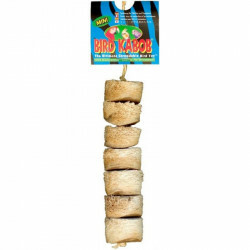 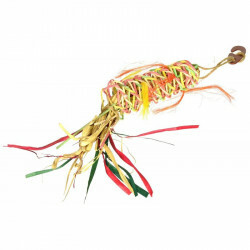 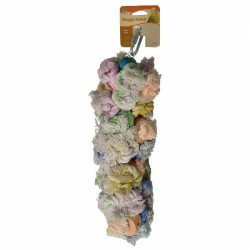 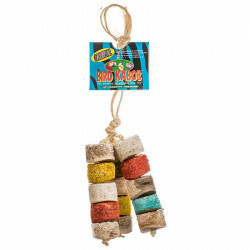 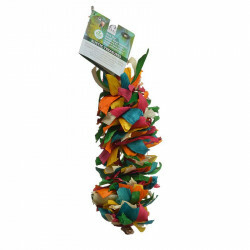 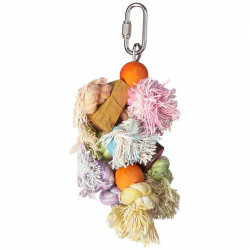 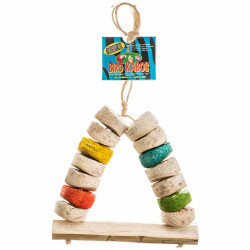 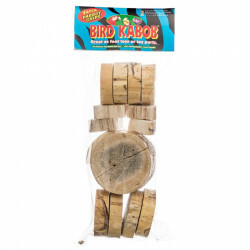 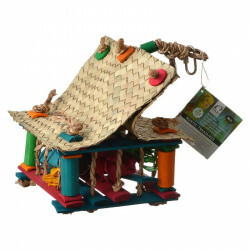 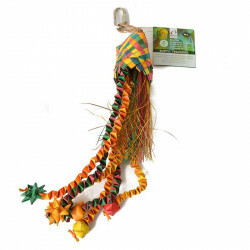 Bird toys come in a huge variety of shapes, sizes and purposes, so Pet Mountain has something for every bird. 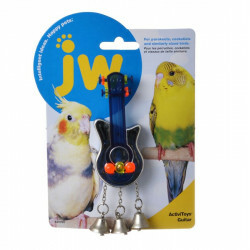 Games challenge your bird's problem solving skills, rewarding them with dingling chimes and bells. 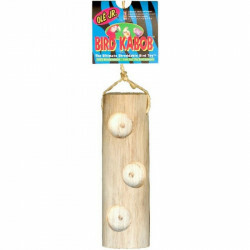 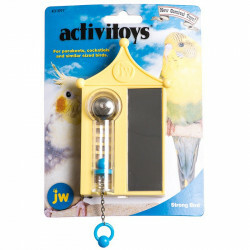 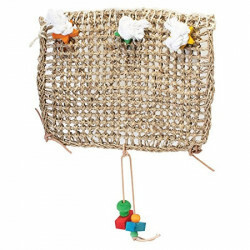 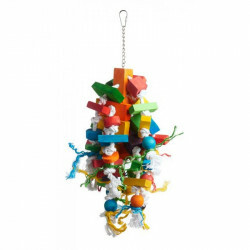 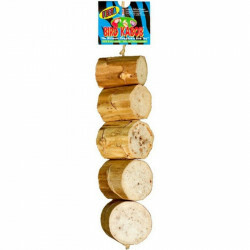 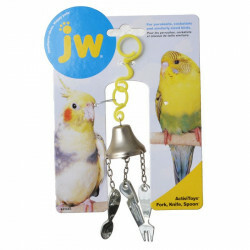 Dangling chimes are great fun for birds to interact with while providing much-needed exercise. 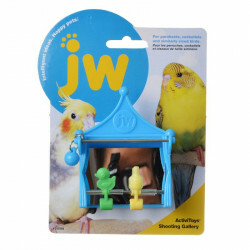 And you can never go wrong adding a mirror or too, since there's nothing a bird likes more than looking at itself - seriously!